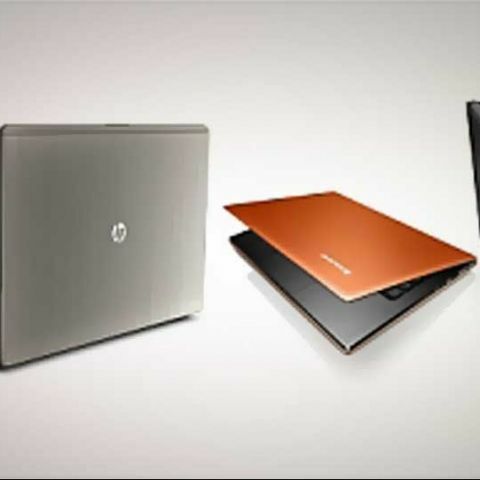 The Ultrabook segment is now flourishing in full swing with new entrants making their presence strongly felt. Lenovo had debuted in the Ultrabook market in India with the launch of the IdeaPad U300s in November last year. Quite clearly, the Lenovo IdeaPad has more power available, thanks to the faster processor. Same amount of RAM though. Ultrabooks arent meant for gaming. At the moment, the focus is on power, sleekness and good battery life. However, we do think that gaming will be the focus of manufacturers soon. Solid State Drive means you can resume Windows from the Sleep state within seconds. Startup time is down to a dozen seconds. General OS performance will be snappy as well. No need to envy the MacBook Air users anymore! Again, it is a tie. These displays are HD, and will be quite good for multimedia playback. Grudgingly, we have to agree with the spec sheet and give the award to the IdeaPad, more so because it is available in multiple colours. But can't discount the fact that the Folio looks stunning! Too close to call! Too close to call! We wouldn’t really attach too much significance to the Rs. 2,000 price difference between the two - market forces will ensure that the final price at the store will be almost similar.